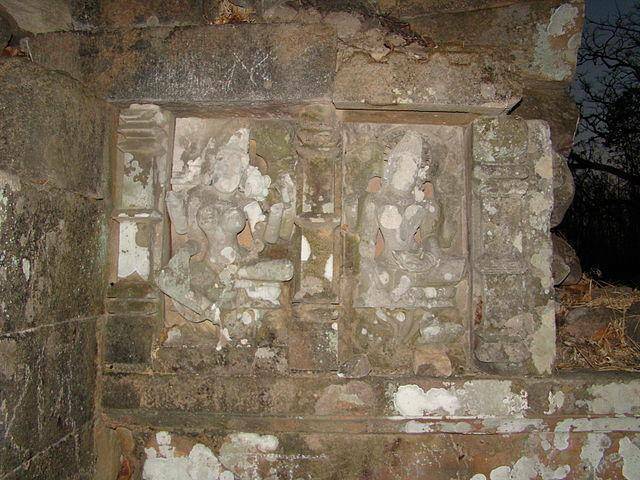 Lafagarh is a place of historical importance and is also known as Chittaurgarh of Chattisgarh. The fort is on the peak of the Mekaal mountain and is the point from where the Jatashankar river originates. The fort has four entrances, which are situated at a distance of 3 KMs from each other. The gateway to the fort, is marked by the Mahishasuramardini Temple, which houses the idol of 18-handed goddess Durga slaying the demon Mahishasura.